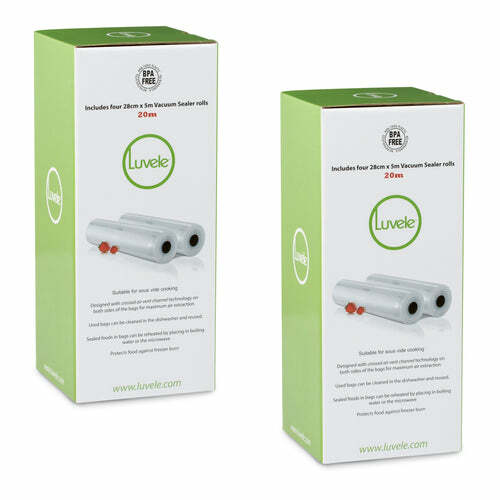 Luvele Supreme Vacuum Sealer LSVS130G is rated 5 out of 5 by 89 customers. 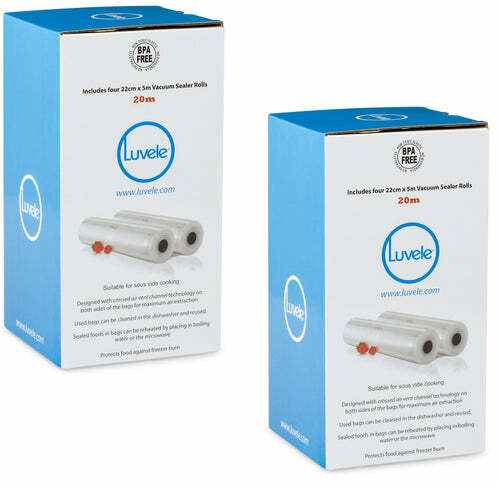 Luvele Vacuum Sealers have been designed to offer professional and reliable vacuum sealing results at home. 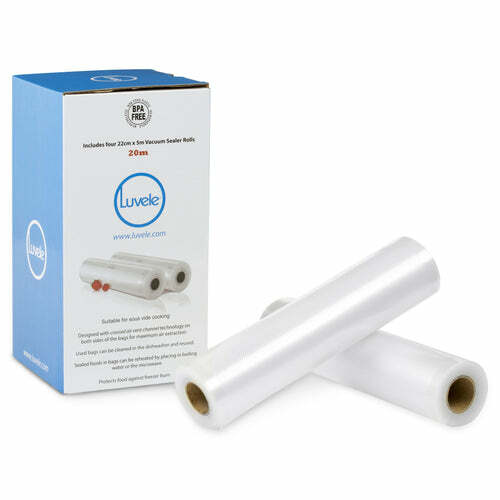 Our large range of vacuum sealers will help you store a wide variety of foods, extend their shelf life and reduce the volume of packages in your kitchen. 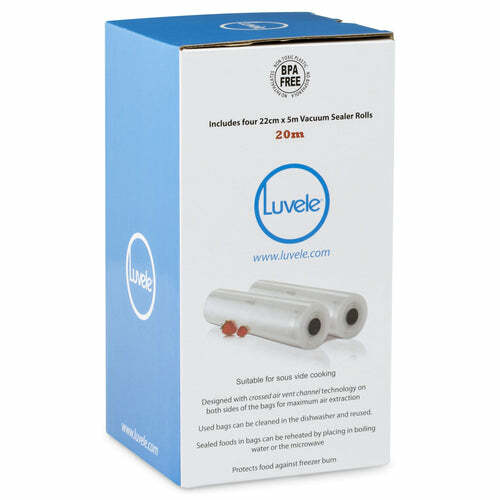 To choose the right vacuum sealer consider your shopping, cooking and storing habit; this will help you find a sealer that meets your requirements. 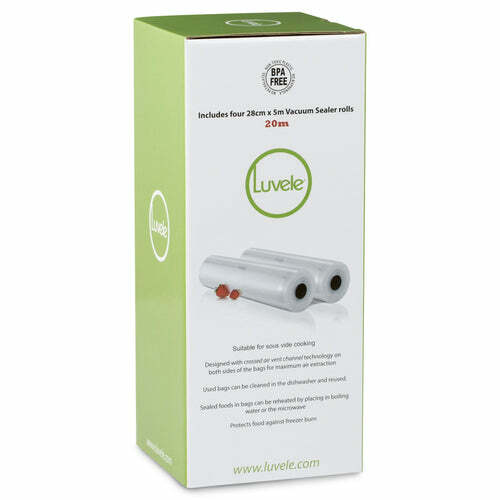 For example the Supreme and Deluxe Pro models have pre-set vacuum pressure controls, along with the built-in bag roll cutters; as well as the pulse vacuum feature. All models seal bags from 20cm up to 30cm in width. 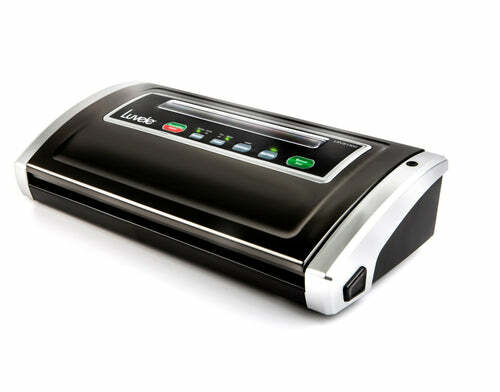 Below we've answered some of the most common questions in regards to vacuum sealers. 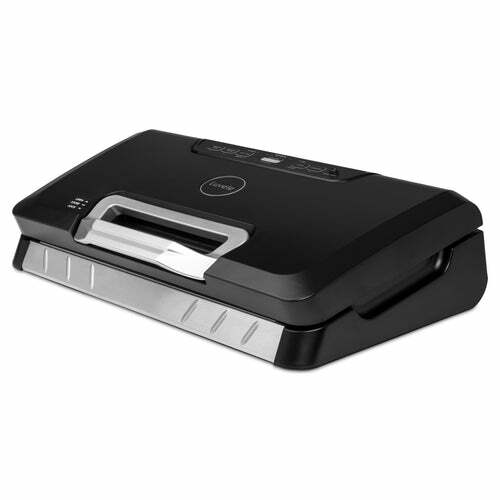 In addition, by clicking on the products above you can find more information on each sealer. Conventional food storage methods such as plastic wrap and containers trap air inside with food, and often take up more space than needed. 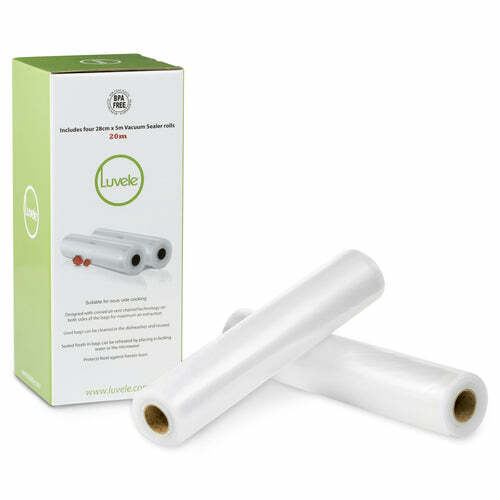 A vacuum sealer allows you to remove the air from bags and seal them airtight, extending food freshness for up to five times longer than conventional storage, also helping you make the most of your storage space. 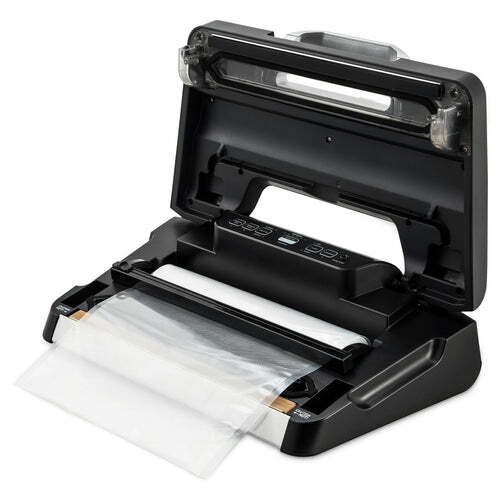 A vacuum sealer extracts air and moisture from a specially designed bag before sealing the package. 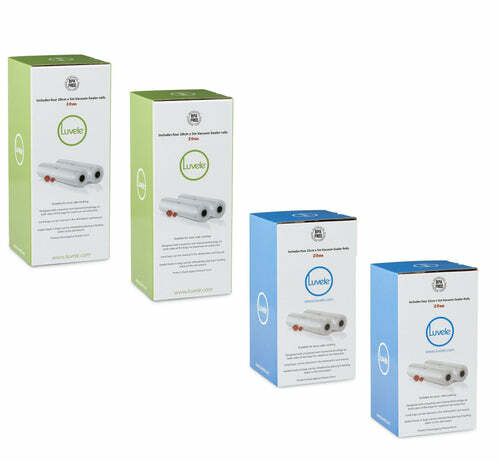 The intent of vacuum packing is usually to remove oxygen from the container to extend the shelf life of foods and, with flexible package forms, to reduce the volume of the contents and package. Depending on the product, the shelf life of vacuum packaged products can exceed normal bagged or wrapped packages. For example, beef can last up to six weeks refrigerated, and much longer when frozen. 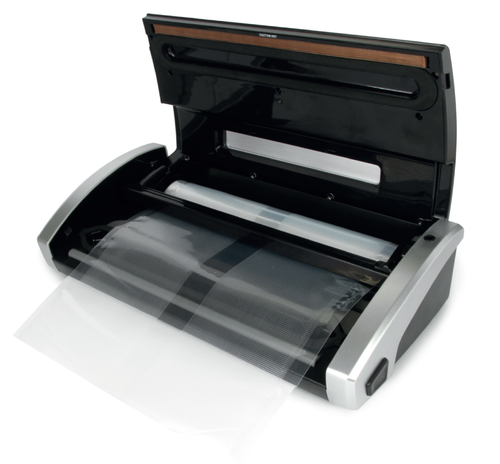 Who should use a vacuum sealer?